A.S. Council unanimously voted to pass a resolution to urge the UC Office of the President to divest $74 million from the Republic of Turkey last Wednesday. Proposed by the Armenian Student Association, the resolution aims to increase awareness of the Armenian Genocide and Turkey’s continued denial, and to ensure student funds are applied to economically beneficial as well as ethical financial decisions. ASA’s Armenian Genocide Centennial Committee reached out to every senator, met with the majority of the council and gave formal presentations to Earl Warren College and Thurgood Marshall College’s councils. Warren senior and chairperson of the AGCC Seda Byurat recognized the efforts made by students, and the resulting support from nine student organizations and the attendance of affiliates from Los Angeles and Irvine. 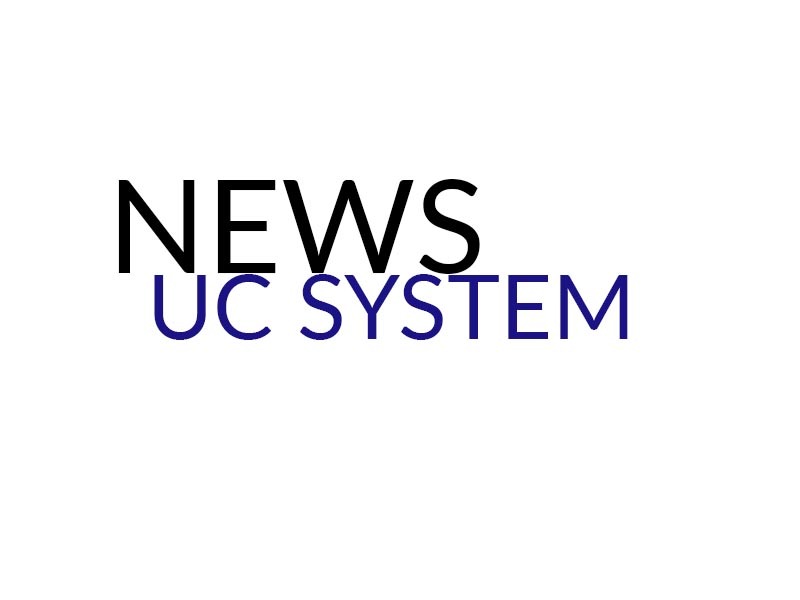 UCSD was the seventh UC campus to pass the resolution. Between January and June 2015, the following UC campuses approved resolutions to divest: Los Angeles, Berkeley, Irvine, Davis, Riverside and Santa Cruz. Within an hour of the resolution passing 25–0–0 at UCSD, the same resolution also passed 21–0–1 at UC Santa Barbara. Armenian Youth Federation Central Executive chairperson Gev Iskajyan explained how these achievements are part of the organization’s larger initiative #DivestTurkey. “The #DivestTurkey initiative began in order to connect and provide resources for university students and activists on campuses across America to divest all holdings in the Republic of Turkey’s government until reparations for the Armenian Genocide are met and until genocide is no longer a profitable venture,” Iskajyan told The Armenian Weekly. Though the divestment had full support from A.S. Council, some students felt the circumstances surrounding the Armenian Genocide may have been presented in a biased manner. According to Warren sophomore Irmak Ipekci, an international student from the Republic of Turkey, the Armenian Genocide affected all parties involved, emphasizing that Armenians were not the only ones who were killed. However, Ipekci admits his education in Turkey never exposed him to the history of the Armenian Genocide until 2007, when Turkish-Armenian journalist Hrant Dink, a strong proponent of Turkish-Armenian reconciliation, was assassinated while residing in Istanbul. Dink’s death followed his appearance in Screamers, a documentary on genocide in modern history, in which he discussed the Armenian Genocide and his three-time prosecution for denigrating Turkishness, under the Article 301 of the Turkish Penal Code. Ipekci explained how he saw Turkey’s population act in solidarity with the Armenian community after Dink was killed. With the divestment proposal now passed, Byurat described the AGCC’s future plans to celebrate Armenian heritage, over one hundred years after the genocide. In collaboration with the entire ASA and Armenian Youth Federation, the AGCC will expand its efforts to increase recognition of the Armenian Genocide at UC Merced and UC San Francisco, the two remaining UC campuses still financially tied to Turkey, by proposing similar divestment resolutions. Correction: A previous version of this article stated that as a result of approving the resolution, UCSD’s A.S. Council would divest $74 million from the Republic of Turkey. The article has now been corrected to reflect that by approving the resolution, Council is officially recommending the UC Office of the President to divest $74 million from Turkey. Crime and punishment is not hereditary nor contagious. History is made on “irrefutable docu8ments” and not opinions, hearsays, stories. Armenian solidarity is so strong that the Westerners are blind to millions of innocents disrupted from their homes because of their imperialistic obese. Yet, talk about hugely distorted a century old minor drama. Armenian losses are not counted anywhere in WW-1 statistics. UN rules require “genocide” must be asserted by verdict of authorized tribunal. No one ever applied for this COURT VERDICT. Congratulations to the UCSD Armenian Students Assn. Although I visited Turkey as a young man on business and was treated warmly, what I have learned since then has made me rethink my attitude towards the country. As Turkey today browbeats and shutters news outlets, stifles free expression, continues to deny the Armenian genocide yet would do the same to the Kurds today, it is as much “the sick man of Europe” as it was in Ottoman times. We should not only financially divest ourselves of the country but also morally and ethically. A “republic” based on stolen property and wealth, that continues to operate by intimidation, obfuscation and outright lies is anathema to Western values.